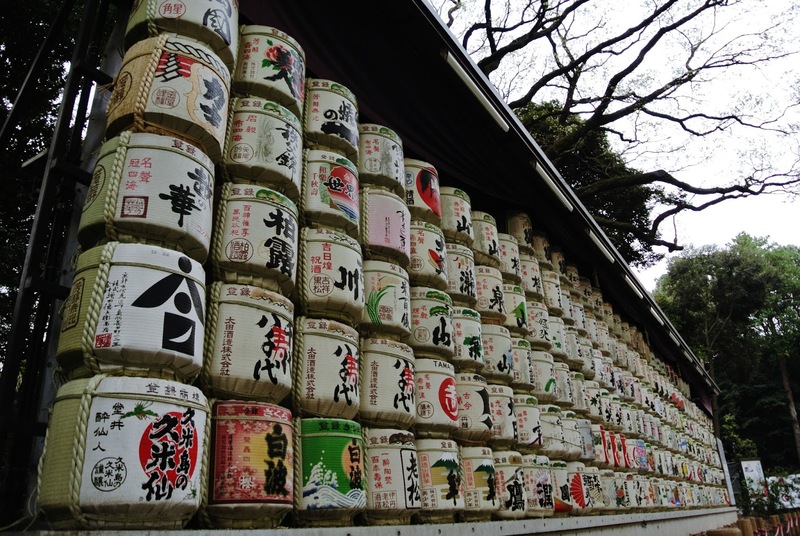 JAPAN 2015: Day 3 - Fantastic News (!!!) 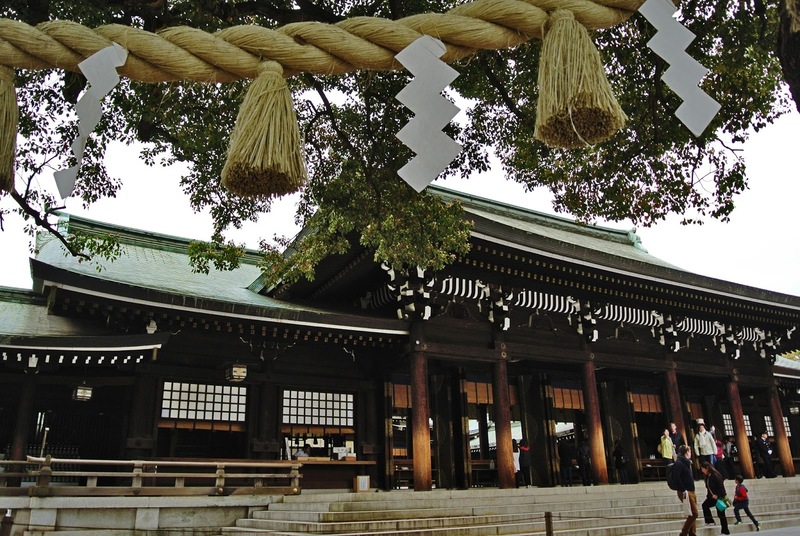 & Meiji Jingu (Shrine) 明治神宮. April 9th, 12PM - Arakawa, Tokyo. Again, I had nothing planned for the day but I was feeling a little nature-ry and cultu-ry. So I Googled my next destination in bed. 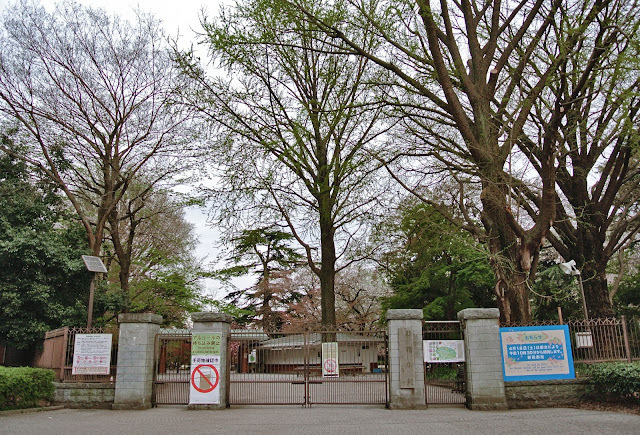 It was between Meiji or Yoyogi Park but I read somewhere that Yoyogi is where aged people go to for exercises in the morning. 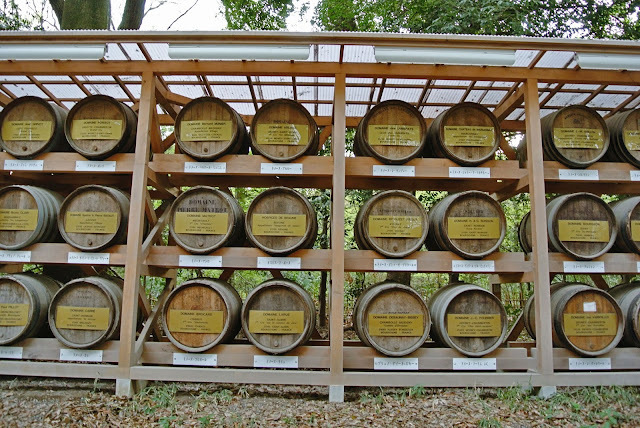 Meiji it is. April 9th, 1PM - JR Station, Tokyo. But first, settle my JR pass amirite? I was heading to Kyoto the next morning so I guess it was about time I get my JR pass. So I walked into the JR office, ready to spend another USD 239 on the new JR pass. But when I approached the attendant, the words that came out from my mouth sounded like, "Where's the nearest pay phone?" What??? That was my gut feeling speaking, it was telling me to call the JR info line to check on the status of my reported lost and found (though I received no call from them yet). Well what do you know...... "We have good news for you, Lim Shin Yee. Your JR pass was found in Nippori station!" WHAT. WHAT WHAT WHAT. JAPAN I LOVE YOU. I ran out of coins halfway talking but I caught half the instructions (that will have to do). Never mind how it ended up in that station, I literally ran to board the train there. April 9th, 1.30PM - Nippori Station (JR), Tokyo. EXPECTATION: A tearful reunion with my JR pass. Slow-mo of me sobbing uncontrollably at the sight of the found pass, presented by a kind looking ojisan. I then bow my way out of the Lost and Found office reciting "Domo arigatou gozaimasu" over and over. Fade-out of smiling face of the ojisan, because he's like the hero of the story. REALITY: It was a really really small hut and the attendant didn't speak much. I settled the papers, took my found pass and left quietly after saying "Arigatou". Nevertheless, I'm truly grateful for the found pass and to everyone that contributed to my reunion with it. May you be blessed! 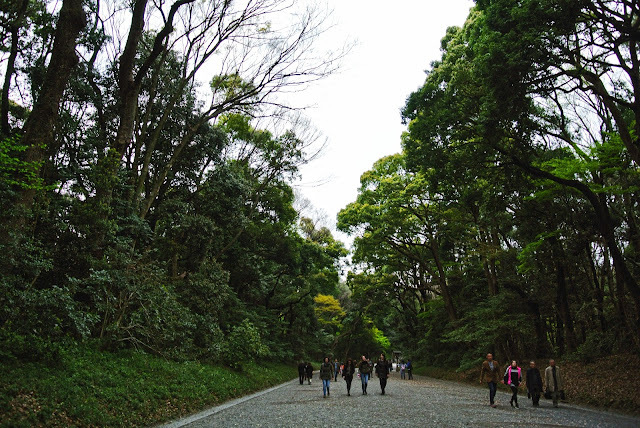 April 9th, 2.30PM - Meiji Jingu (明治神宮), Shibuya, Tokyo. To get to Meiji Jingu, simply alight at Harajuku station and follow the crowd. Or you know, make your preparations and research earlier, don't be like me. I had to follow a few different crowds to finally find my way to the right place. 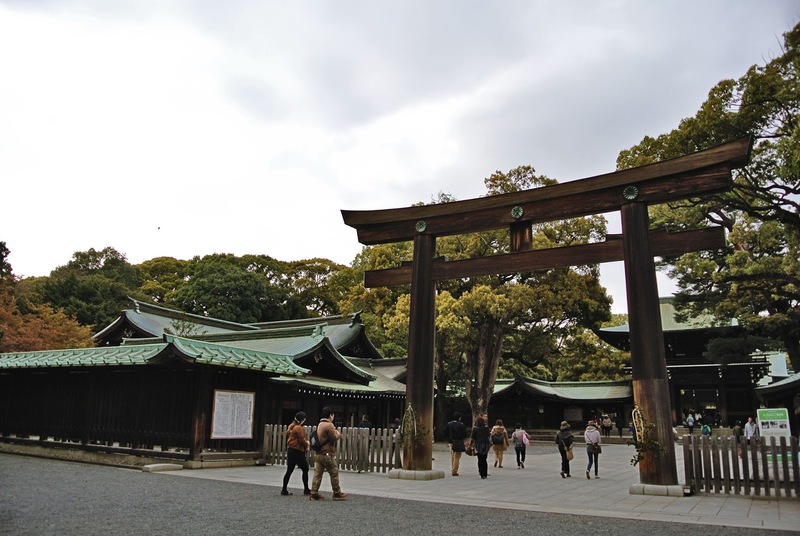 I told you a little about torii's (shrine archway like the one above) in this episode, now let me tell you more. 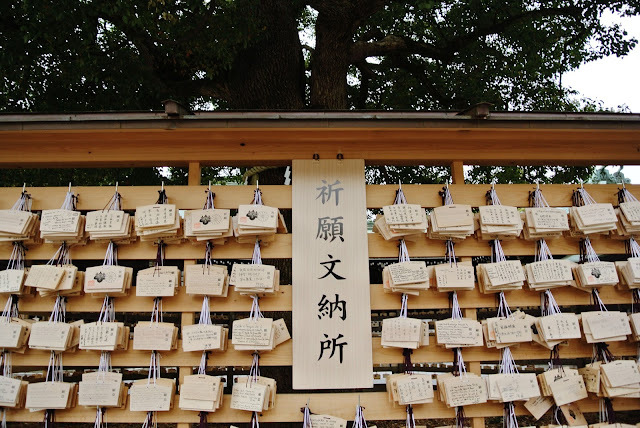 To pay respect, a visitor bows once at the torii when entering and bows again when leaving. This is just etiquette and is independent of religious beliefs. But then again, there are many replica torii's for aesthetic purposes these days. 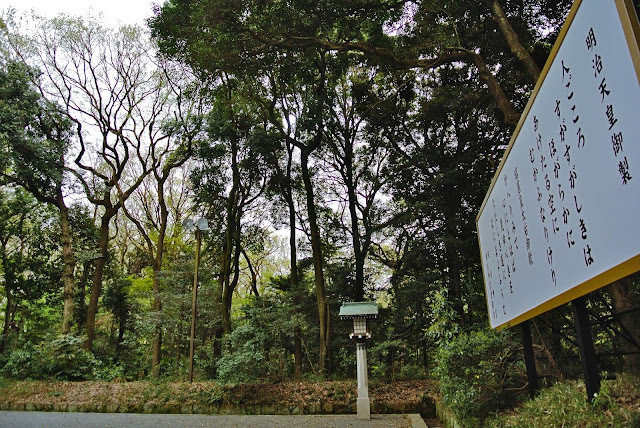 The one above is an example, it's simply marking the entrance of the forest path area of the shrine, and not the shrine itself. 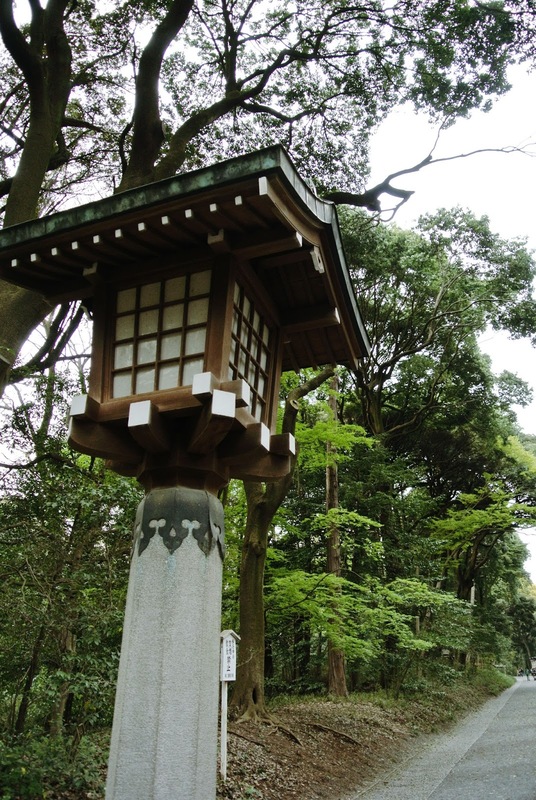 I had a refreshing walk to the shrine. There were quite a number of visitors, but this place is so huge that you can still feel its serenity. 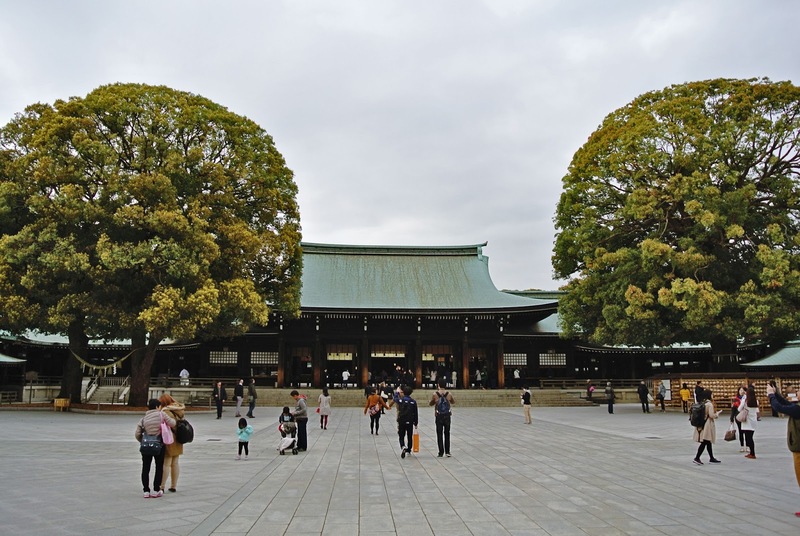 Meiji Jingu's forest was created in honour of Emperor Meiji and Empress Shoken, for their souls to dwell in and with every tree sincerely planted by hand. This forest was carefully planned as an eternal forest that recreates itself. Now after about 90 years it cannot be distinguished from a natural forest, inhabited by many endangered plants and animals. 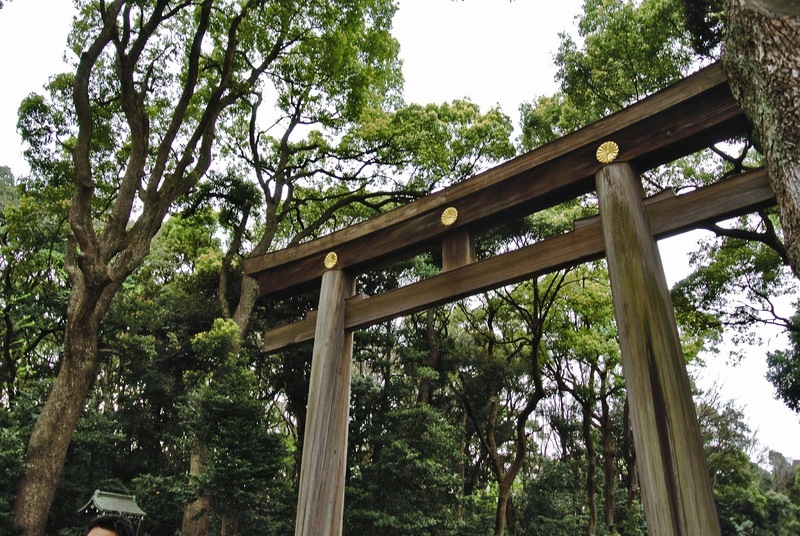 Came upon another torii similar to the first. 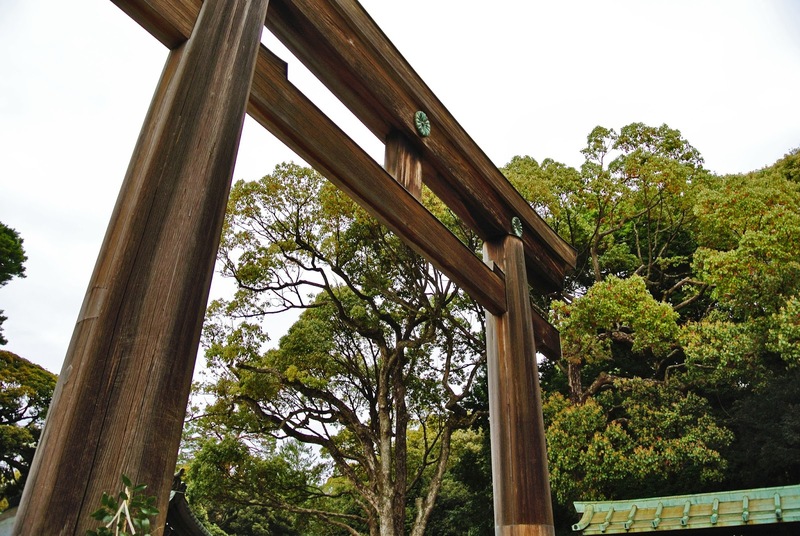 Could this be the actual torii? 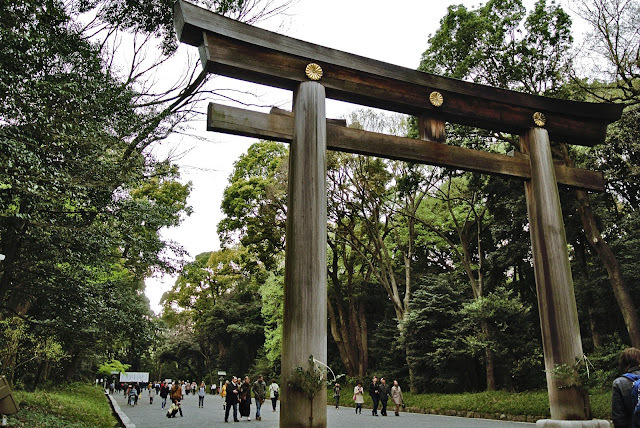 Ok never mind this should be the legit torii. Again, no photography inside the halls (when there is a roof above your head) but from outside ok lor. 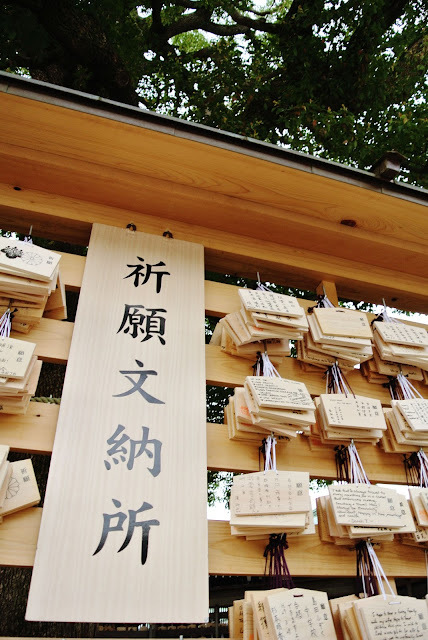 And here's where you can write your wishes on a piece of wood and hang them. Barrels of wine. Something to do with friendship between France and Japan. 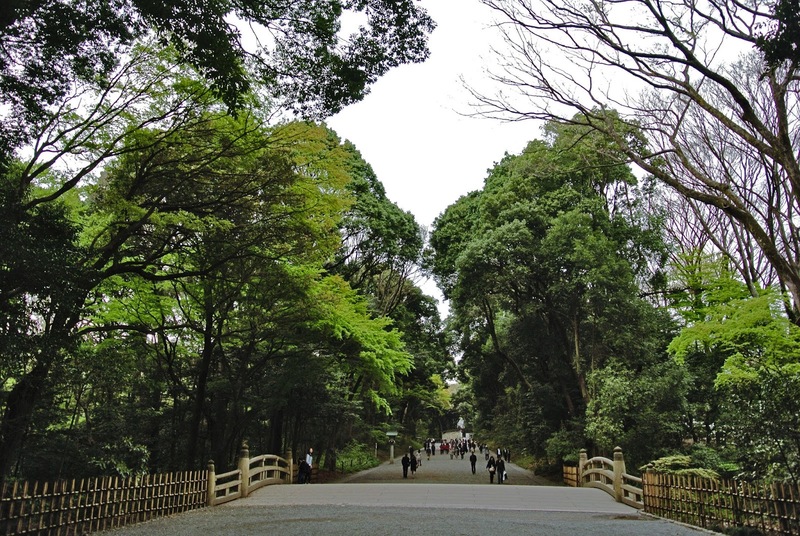 April 9th, 5PM - Shinjuku Gyoen National Garden (新宿御苑), Shinjuku, Tokyo. Now that I've had my dose of cultural, I wanted more of nature. So I made my way to Shinjuku since I heard (thanks Google) that the blooms in Shinjuku Gyoen are rather remarkable. Well I got there too late, it was closed. So I walked around the area for a bit and made my way to Shibuya to experience the rush hour. April 9th, 6PM - Shibuya Crossing, Shibuya, Tokyo. Stood by the crossings for a while (took the video above too) and crossed it a few times just because I can. I didn't bother going to Starbucks to get a good photo/video because it was probably too crowded. Took a photo of the public smoking area though. In Japan, if you want to smoke, you will most likely have to do it in one of those boxed up areas (and end up looking like caged up animals in the zoo). I went to the subway too and saw the crazy scene where the attendant had to shove/stuff people into train coaches so that the doors can close. It's like this, quite crazy how they remain so calm and selamba with this. So interesting! Well I wasn't going to be pushed into a train so I waited it out, went walking around instead. Later, I did that thing. That thing where you run and jump into a train last minute. Was at the subway wanting to go back to my hostel and the train was sounding the "about-to-close-doors" alert. I don't know why but I just started running and jumped into the train a second before the doors closed. Just casually demonstrating my secret agent skills to Tokyo. Stopping here, it's been a wordy one. Next up, shinkansen ride to Kyoto! Day 0.5 - Getting There. And Tsukiji. Day 1 - Ueno Park. “Hana Yori Dango”. Day 1 - Sensoji. And an Adventure at Night. Day 2 - All Things Ghibli (Museum). Owl Cafe in Tokyo, Japan - ふくろう茶房. What to do when you lose your JR Pass. Day 3 - Fantastic News (!!!) 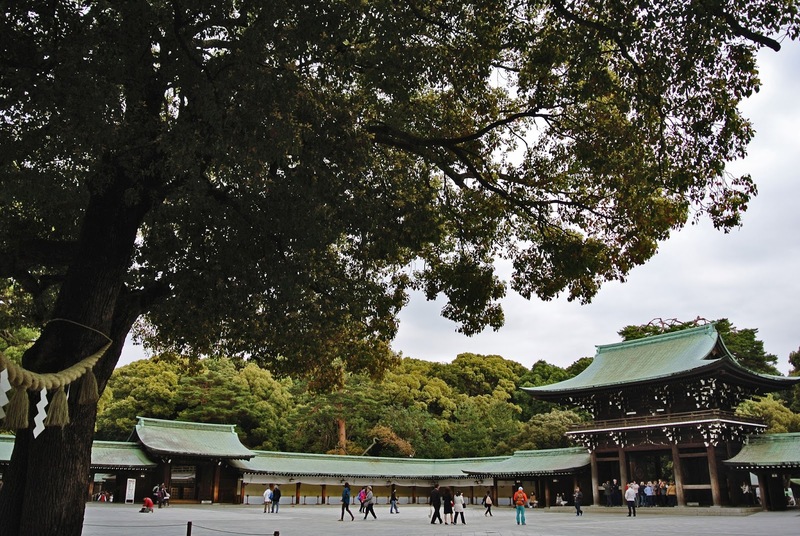 and Meiji Jingu (Shrine) 明治神宮. [SHORTS]: My First Airbnb Experience. Is a JR pass worth it? Getting your JR pass in Malaysia. Day 4 - Hello Kyoto! (Intro). Day 4 - Eastern and Downtown Kyoto. Day 5 - Ryoanji and Kinkakuji. 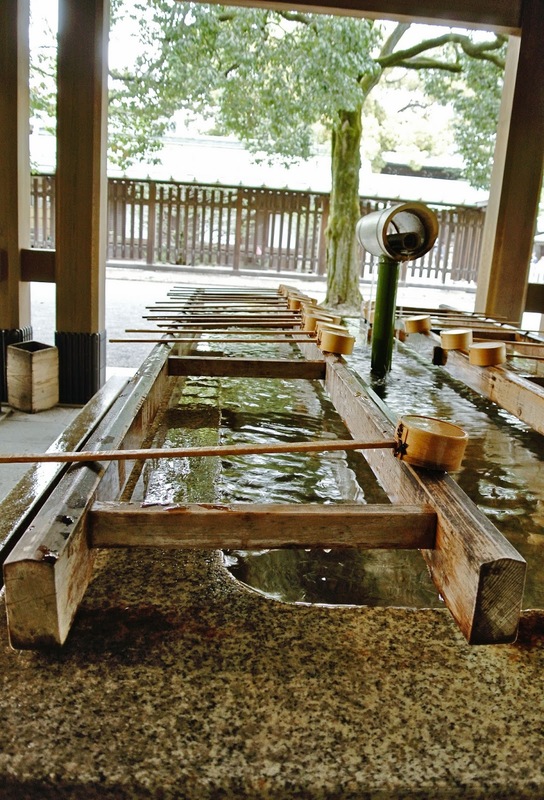 Day 5 - Arashiyama and HORSE SASHIMI? 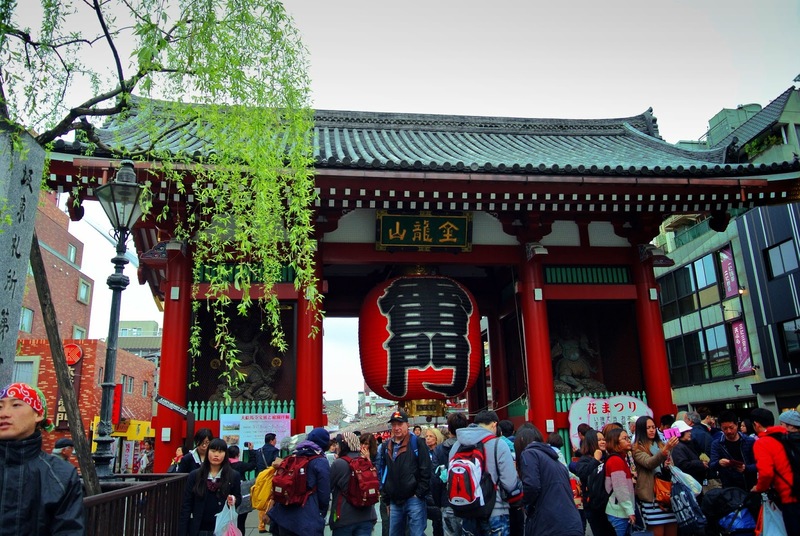 Day 6 - Fushimi Inari-taisha and Nishiki Market. Day 7 - Gotta Catch 'Em All in Osaka (Pokemon Center) and Mint Bureau's Nighttime Sakuras. Day 8 - Osaka Aquarium Kaiyukan. Day 9 - Universal Studios Japan. Day 10 - Osaka Castle, Den Den Town, Dotonbori. Day 11 - 10 Days Japan Itinerary (Tokyo, Kyoto and Osaka). 10 Days Japan Itinerary (Tokyo, Kyoto and Osaka).